The CGP is comprised of a team of highly talented physicians, research scientists and support staff. 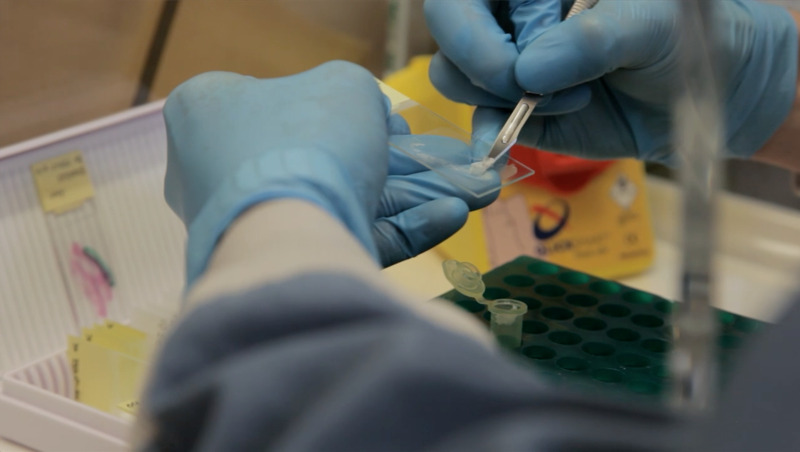 The Cancer Genomics Program at the Princess Margaret Cancer Centre is dedicated to advancing personalized cancer medicine through the identification of genetic mutations and molecular mechanisms that drive cancer. Our ultimate vision is to have all patients who may benefit from this approach undergo comprehensive molecular characterization of their cancer. Join the personalized cancer care revolution! 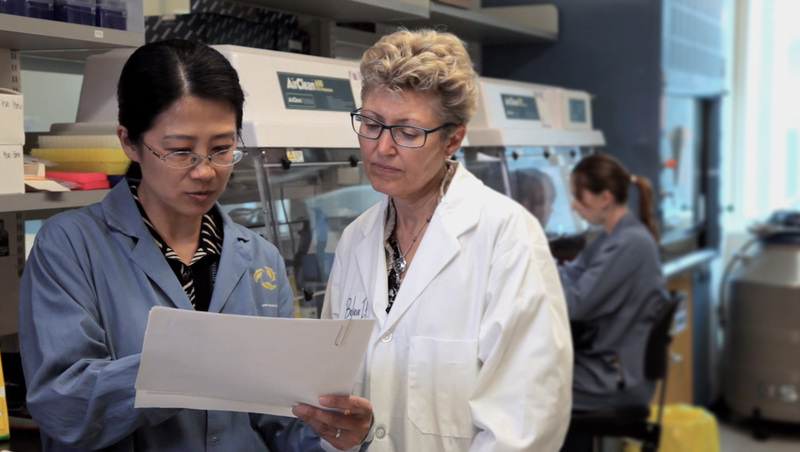 Patients: Learn more about cancer genomics and molecular profiling! Community clinicians: find out how you can become part of our many ongoing studies! Click here to review upcoming symposium information. Click here to review content and pictures from previous events.